Sell My 13 Inch Macbook Pro | How Much a 13 Inch Macbook Pro Worth? How Much is Your 13 Inch Macbook Pro Worth? Select the information above in order to receive an accurate quote for the 13 inch Macbook Pro you want to sell. Click sell item if you agree with the price that is displayed. GreenBuyback purchases old, used, and broken laptops at the highest prices in the industry! When you sell your unwanted laptop to GreenBuyback you will never have to pay to ship. GreenBuyback is dedicated to maximizing the cash back to our customers. Sell your 13 inch Macbook Pro for cash today! The 13 inch Macbook Pro is a very popular computer with a 3.3 GHz speed and Apple OS X 10.12 Sierra operating system. It comes with 8 GB of RAM and 256 GB of flash storage. The 13 inch Macbook pro features a multi-touch track pad as well as the new Touch Bar and Touch ID sensor. Selling your 13 inch Macbook Pro is so easy with GreenBuyback; send your 13 inch Macbook Pro to GreenBuyback with free shipping and you’ll get cash sent to you fast! The Macbook pro has an ambient light sensor so it will be better at saving energy, and indeed, the battery life on this 12 inch Macbook Pro is outstanding with a runtime of up to 10 hours. The Macbook Pro features a 720p camera as well as stereo speakers. GreenBuyback will buy your 13 inch Macbook Pro in any condition, even broken. 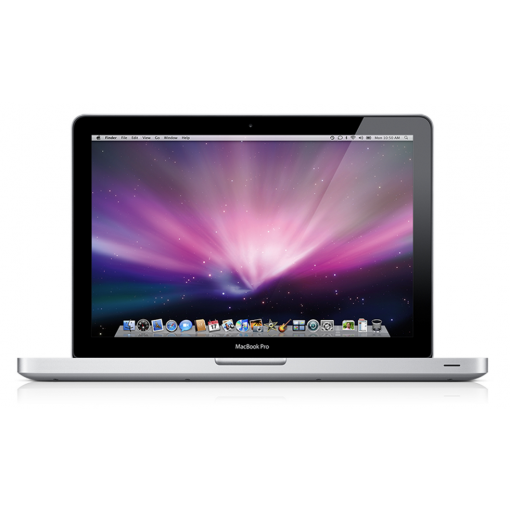 Simply head to GreenBuyback to get a quote, send your 13 inch Macbook Pro in, and get cash quick!